$5 BILLION in property damages!!! According to a national insurance company, damage due to lightning strikes in the United States accounted for over $5 Billion. 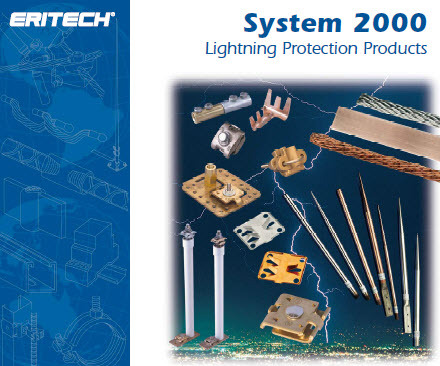 Baystate Lightning Protection has served the New England region for the past 20 years. We provide consulting and installation services that protect your most critical real estate investments from lightning damage. 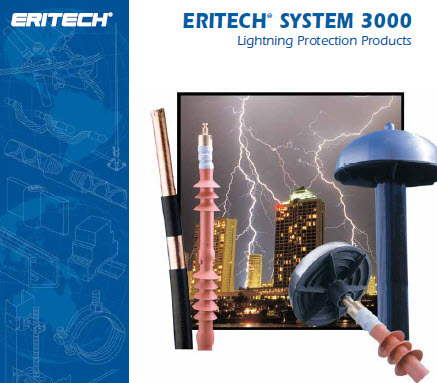 Why not protect your most important asset from potentially expensive and life threatening disaster? 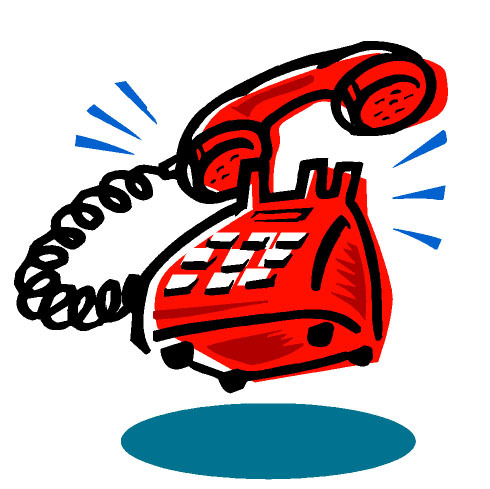 Contact us today to determine how we can assist you in minimizing the risk of property damage. .